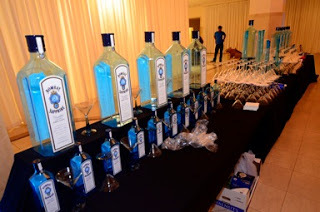 bombay sapphire gin « LUXETIPS! 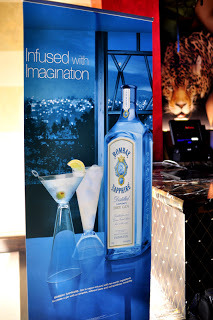 | Every Woman Deserves To Live The Luxe Life! 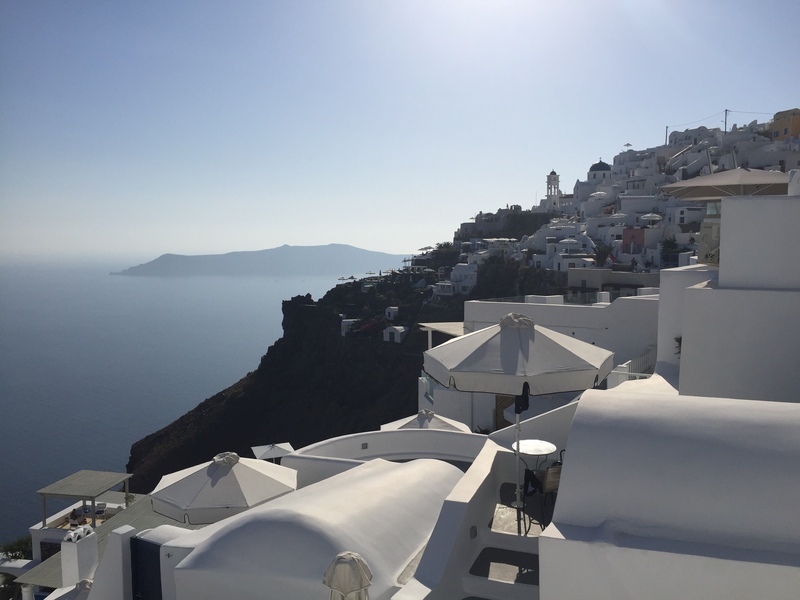 From Santorini to Kos Greece With MDFVoyage2016! 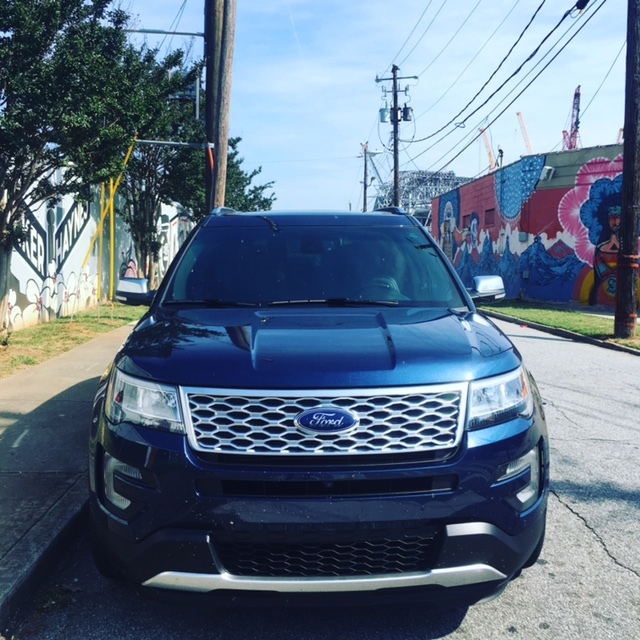 2016 Ford Explorer Platinum Edition!